The 2017 ARIA Awards Artisan Nominees were revealed this morning, with some well known names among them. 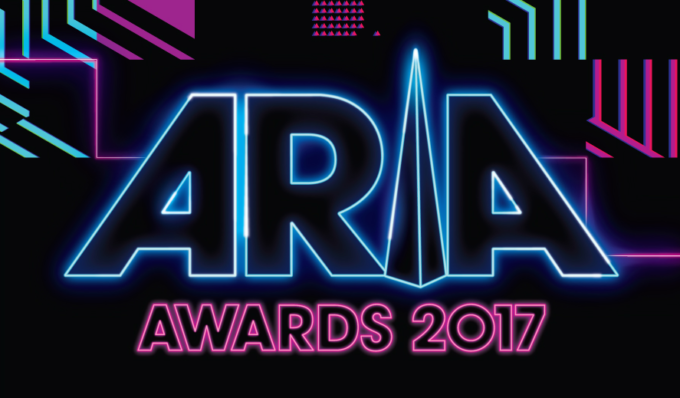 The winners in each of the below categories will be announced at the ARIA Nominations event next Tuesday morning. It’s the same morning we’ll know who’s nominated for all of the main awards at next month’s main ceremony. Albums from Paul Kelly, Julia Jacklin, Midnight Oil, Gang Of Youths and Dune Rats have been nominated for Best Cover Art, while Gang Of Youths and Paul Kelly also get nods in the Engineer Of The Year and Producer Of The Year categories. Pop starlet Jessica Mauboy gets a nod in the Best Original Soundtrack or Musical Theatre Cast Album category, thanks to her ‘The Secret Daughter’ soundtrack. The winners will be announced next Tuesday morning at Sydney’s National Art Gallery.